After a death it is important to those who are left behind that the estate is administered with sympathy as well as with efficiency. It involves obtaining valuations of all the assets of the estate, agreeing the tax liability, applying for the Grant of Probate (or Letters of Administration in the event that there is no Will) and then with the benefit of the Grant gathering in the assets of the estate and administering them according to the Will or according to law as the case may be. In some cases a trust may arise under the provisions of a Will or an intestacy and that trust could last for many years. It will normally require the advice and assistance of a solicitor and in many cases a skilled independent financial adviser. The Government's insatiable appetite for tax collection from the dead as well as the living (and Governments of all colour are the same in this regard) may mean that in the absence of a Will or Estate planning, your there is the likelihood of paying out huge sums (Inheritance Tax) of your hard-earned money to the Chancellor of the Exchequer if the estate value less liabilities exceed the sum of £325,000.00 . In these days when a good semi-detached house in many parts of the country may be valued at much more than this, it can be seen that this tax is no longer an instrument of social engineering to tax the rich and mighty and thereby break up the landed estates (its original political purpose) as it was when that sort of money would buy you half of the average county; it is now, like Stamp Duty, a simple tax on inflation which will affect many home owners all over the country. While some amelioration or avoidance of Inheritance Tax can be effected after death by way of a Deed of Variation (of the Will) there are some limitations as to what it can achieve, and also all the main (residuary) beneficiaries have to agree on the changes. This is fine where there are harmonious family relationships and the variation is not to the detriment of anyone, but this is not always the case, and tax advantages may be lost as a result of family disagreements. Tax planning for your Estate (and that of your spouse or partner) can sometimes be straightforward and simple to effect, and sometimes more complicated involving the creation of family trusts, and usually the determining factor is the value of the estate � the bigger the estate and the bigger the potential tax liabilities, the more complicated the solutions tend to be. 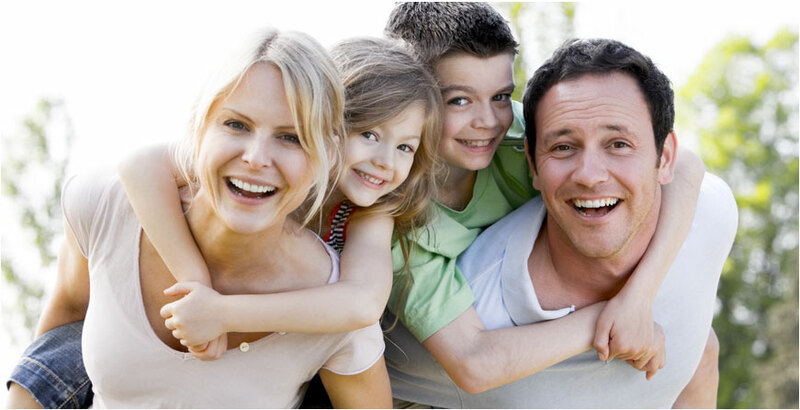 Family trusts may also be useful for reasons other than simple tax saving, for example to provide for a disabled child's life, to cover private educational fees, to bypass a profligate or incapacitated family member, or to preserve particular family assets etc. etc. In some cases, particularly where expats are concerned, it may be legitimately possible to reduce or defer taxation by the use of offshore trusts. In liaison with your tax advisors and offshore professionals known to us we can assist in this sort of work as well. We can assist with estate planning directly, but sometimes, where investments or insurance products are likely to become involved, it will be appropriate to obtain Independent Financial Advice as part of the estate planning. We will work with an Independent Financial Advisor of your choice or we can refer you to ones with whom we have worked satisfactorily before. This firm does not itself give financial advice or provide financial services . The administration of estates can be a time-consuming and sometimes complex operation, with opportunities in some cases for tax saving by way of Deed of Variation (see above). This consists of establishing what the assets and liabilities of the estate are, obtaining a grant of Probate (or Letters of Administration in the case of intestacy) etc to authorise the executors or administrators to deal with the estate. Collection of the assets, settlement of debts, payment of bequests and resolution of the deceased's tax affairs must be dealt with before the estate is finally wound up and distributed.